SpiceJet seems to be making an advantage of the situation of Jet Airways trying to catch the employees of Jet Airways. 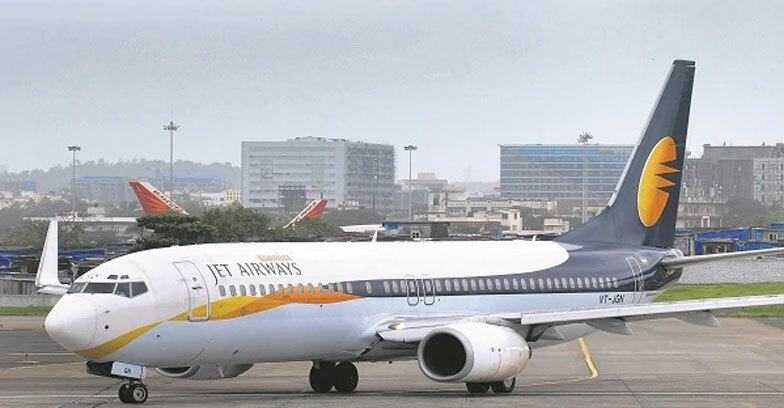 Industry sources told IANS that pilots from Jet Airways are being asked to take salary cuts of 25-30 per cent, while engineers have been advised to settle at 50 per cent of their current pay package.”The offer is much lower. It will certainly be a forced choice. We are hoping that some investor would take over Jet and our salaries will remain protected,” said a senior employee.